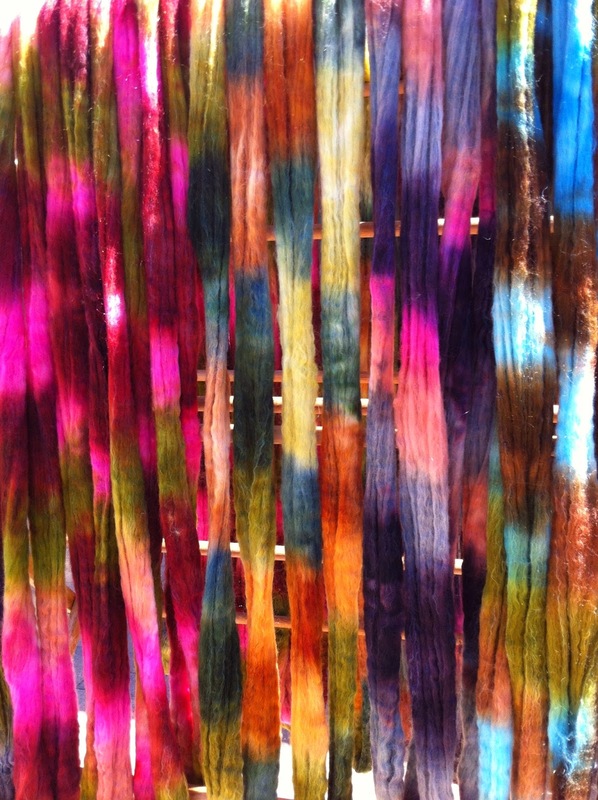 The Torrance Weaving and Fiber Fest is this weekend and I have been dyeing like mad to get ready. 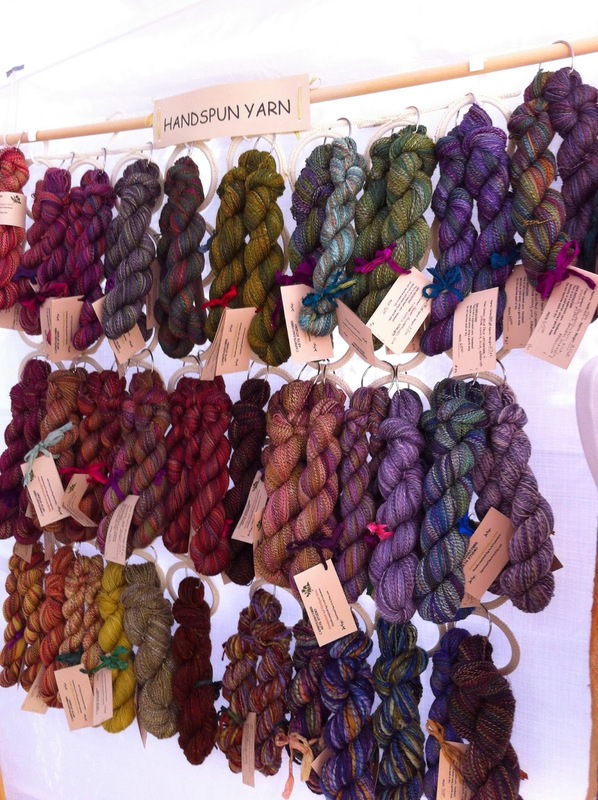 This event is put on by the Southern California Handweavers' Guild. 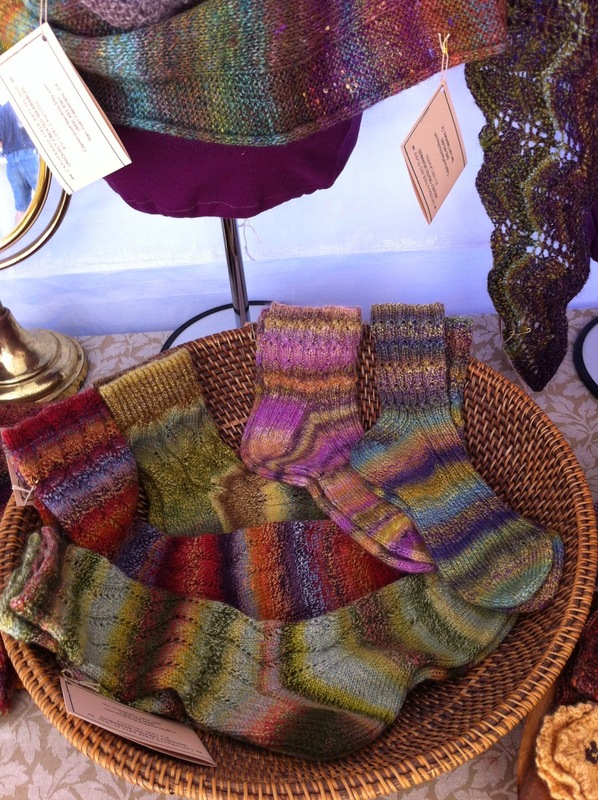 My friend Margie and I will be in the Capistrano Fiber Arts booth. We will have an array of hand painted rovings, other fibery goodness, handspun yarn and some hand felted and hand knit garments. And, yes, I will have bags of my luscious "Pastiche" fiber mixture. The festival is this Sunday, November 2nd, from 10:00 a.m. until 4:00 p.m. at the Torrance Cultural Center. 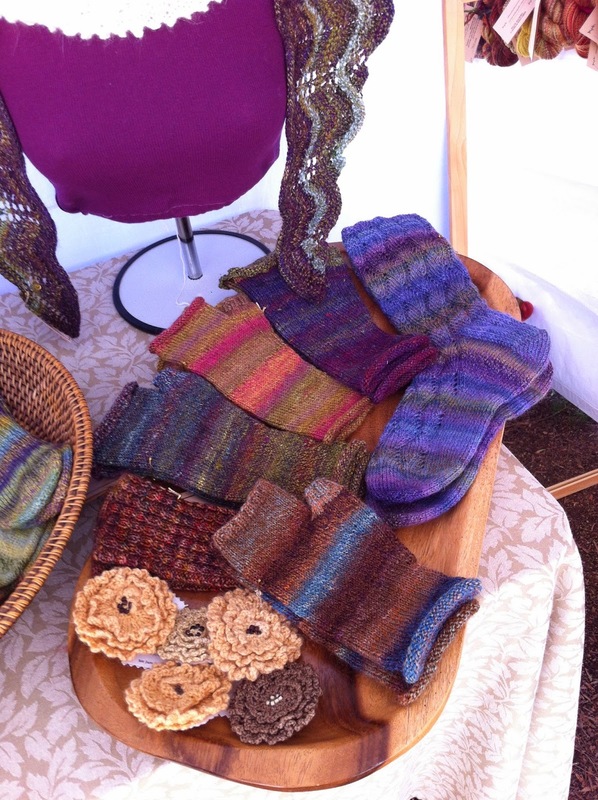 This is the best local fiber show and well worth the drive. For information: www.schg.org/festival. Hope to see lots of fiber enthusiasts there.